Dry Falls Outfitters is an outdoor store conveniently wrapped around a southern lifestyle department with the common denominator of quality. Our buyers have searched exhaustively to bring you the brands that are in high demand, but not easy to find in Middle Georgia. 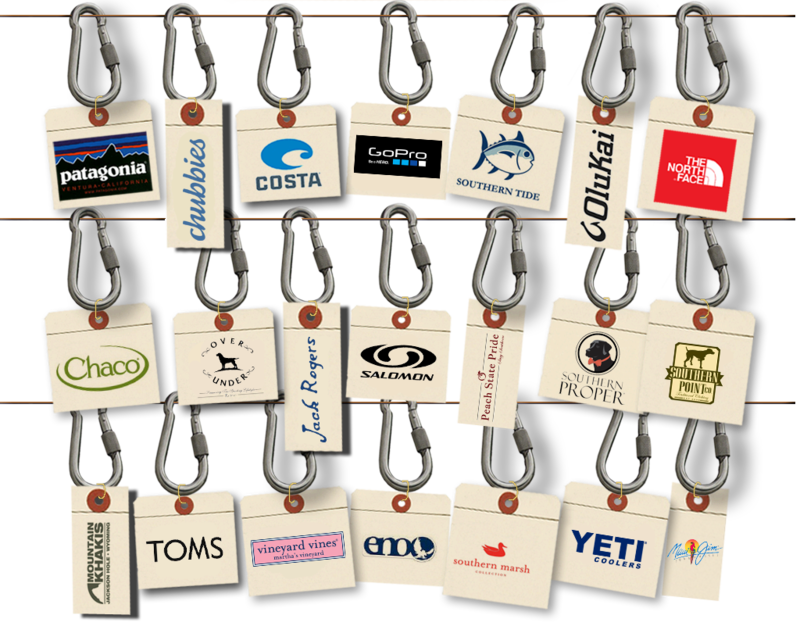 From North Face to Southern Tide, we will only carry lines that discriminating customers recognize and appreciate. Our goal is to keep adding new lines and to that end we welcome and value input from our customers. We are open in Griffin now, and will bring our concept to The Macon Mall in October. Happy trails to all, and help us create the most exciting store in this part of Georgia.